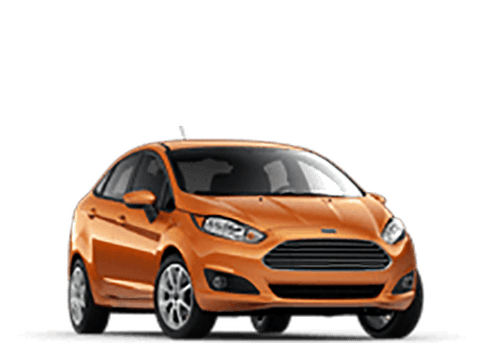 Thanks to new crossover models like the 2018 Ford EcoSport, it’s clear that sporty and adrenaline-infused performance doesn’t have to come at the sacrifice of your bank account or budget. 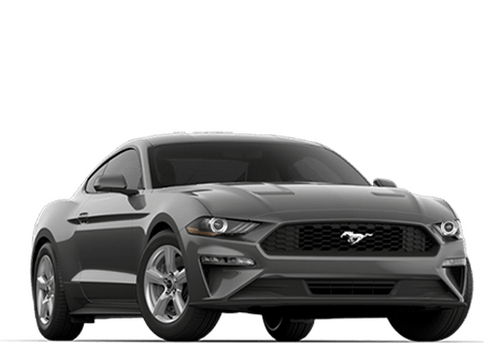 For a starting MSRP of $20,985, high amounts of efficiency, punchy performance and sleek, comfortable fun are all yours for the taking. 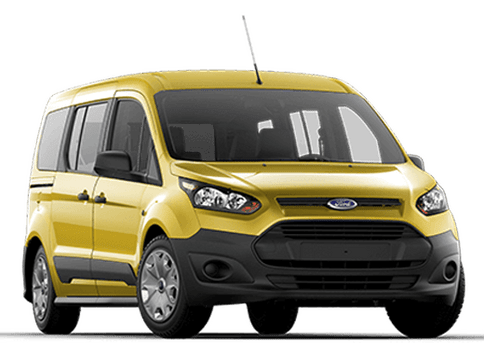 Whether your level of driving is reserved for city commutes or long journeys with your friends, the 2018 EcoSport is happy to accommodate. 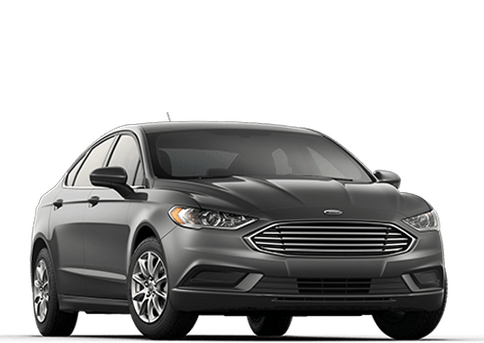 Perhaps the best part of all is that you can get behind the wheel today in Sault Sainte Marie ON! 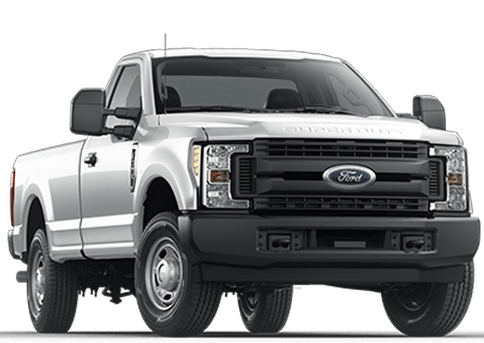 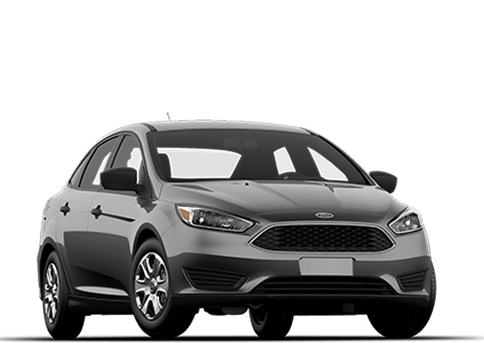 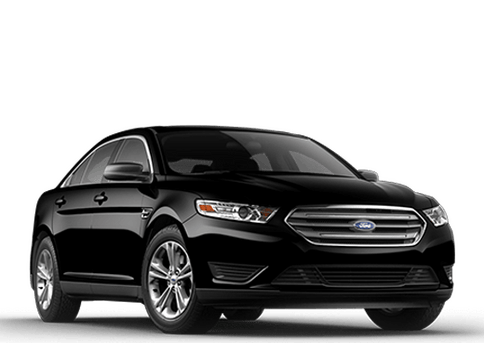 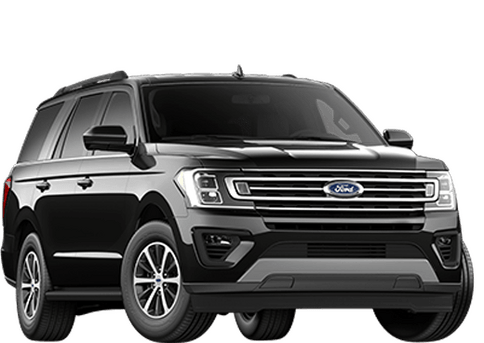 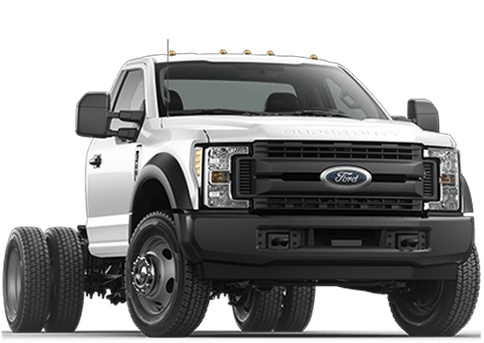 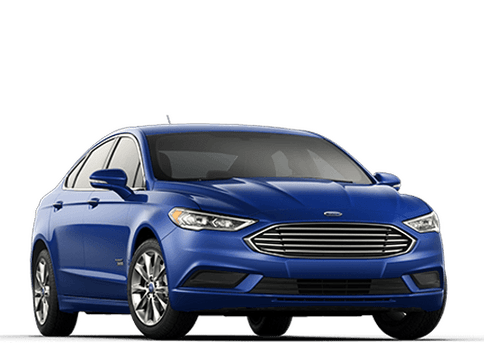 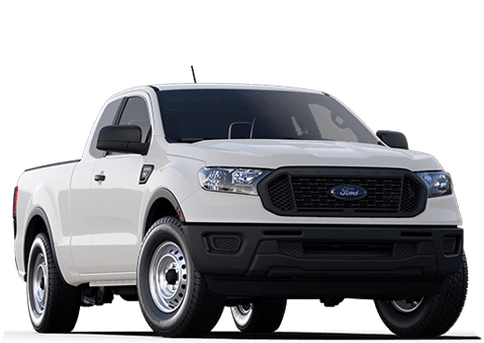 Our Highland Ford has made it an ultimate goal to give you the most information possible on the models that you hold in the highest regard. 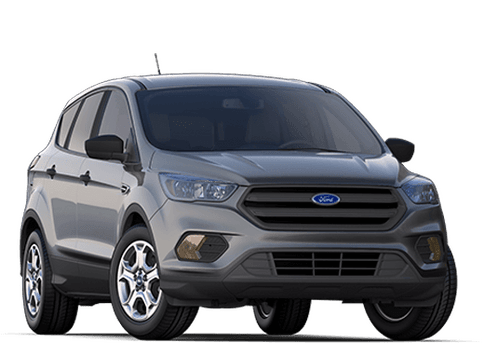 Come with our team today as we check out what the 2018 EcoSport can provide for all of your needs! 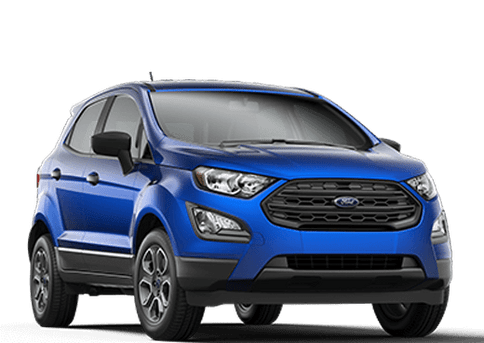 There’s no doubt that inside the 2018 Ford EcoSport, you are sure to be undoubtedly unstoppable. 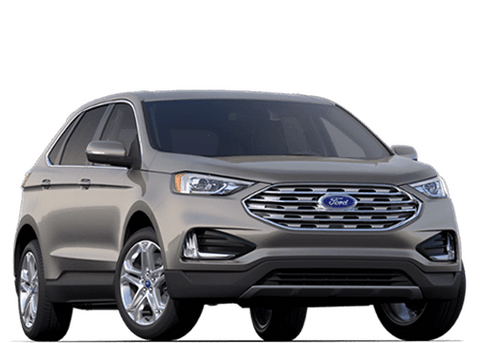 We encourage you to contact Highland Ford today if you’re interested in seeing what else this crossover newcomer has in store, and we can even get you inside for a test drive at your convenience. 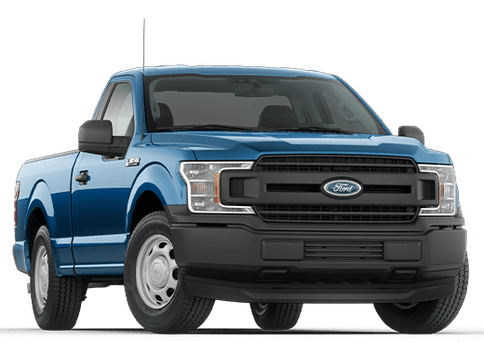 We’re excited to show you everything that makes this vehicle tick!